Cells use cellular respiration to break down sugars and other materials into other chemical forms that cells can use as energy. The vast majority of organisms that we think about on Earth are aerobic, meaning these organisms require oxygen to breathe or carry out cellular respiration (Nealson et al., 2002). Other organisms are anaerobic, and cellular respiration in these organisms is coupled to something other than oxygen (Hernandez et al., 2001). 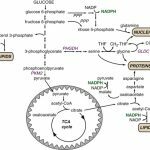 In aerobic cellular respiration, the cell takes in sugar (or another carbon rich molecule) and oxygen and the cell produces carbon dioxide, water, and energy (ATP). 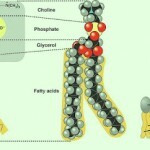 In the case of the sugar glucose, this process can be represented as follows: C6H12O6 + 6O2 à 6CO2 + 6H2O + ATP. 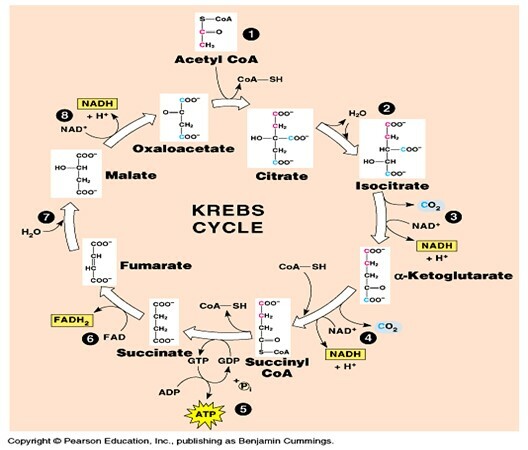 Aerobic cellular respiration generally consists of three distinct stages: glycolysis, the citric acid cycle, and the electron transport chain. 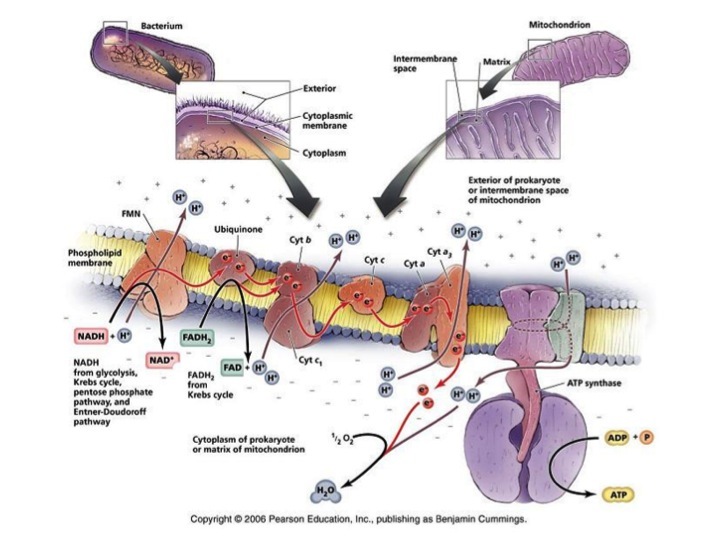 This article will focus on the final stage of cellular respiration, the electron transport chain, which is where most of an organism’s ATP is generated. ATP is the energy currency for life. Prokaryotes and eukaryotes, depend on the continuous flow of electrons to form electrochemical gradients. These gradients enable the synthesis of ATP via Electron Transport Chains. In eukaryotes, the electron transport chain is housed in a cellular organelle, the mitochondrion, while in prokaryotes, this process resides on the cell membrane (FIGURE 1). 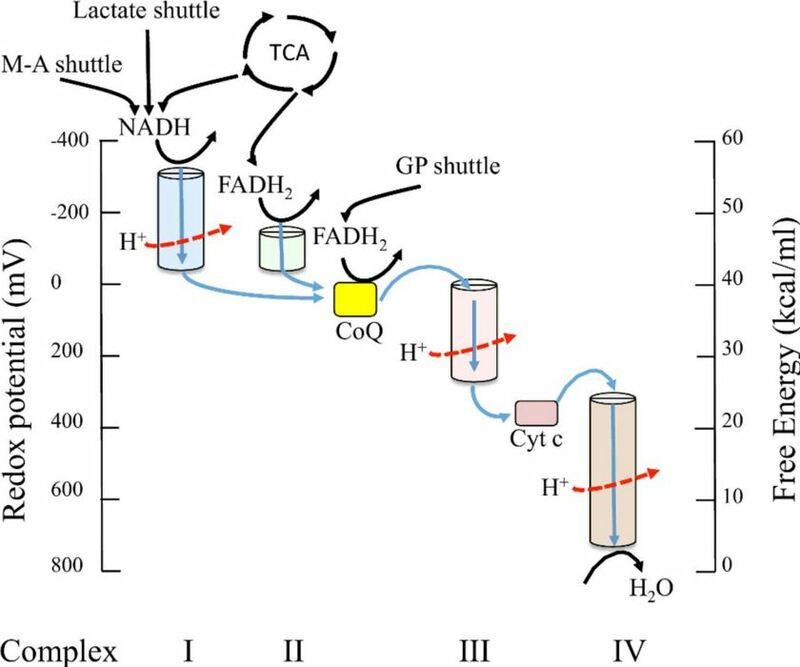 During electron transport electrons are stripped from hydrogen in a stepwise process, and passed to a series of electron carriers with decreasing redox potential and ultimately to oxygen, which serves as the final electron acceptor. While electrons are being passed through the electron transport chain, protons are pumped across the membrane (Wood et al, 1983). The build-up of protons on one side of the gradient creates potential energy because they cannot freely diffuse back through the membrane to equalize their concentration on both sides of the membrane, which would be a much lower energy configuration. The potential energy of the created proton gradient can be utilized to fuel the enzyme ATP synthase, which phosphorylates ADP to make ATP. Lecithin is the most common phospholipid in human bodies.